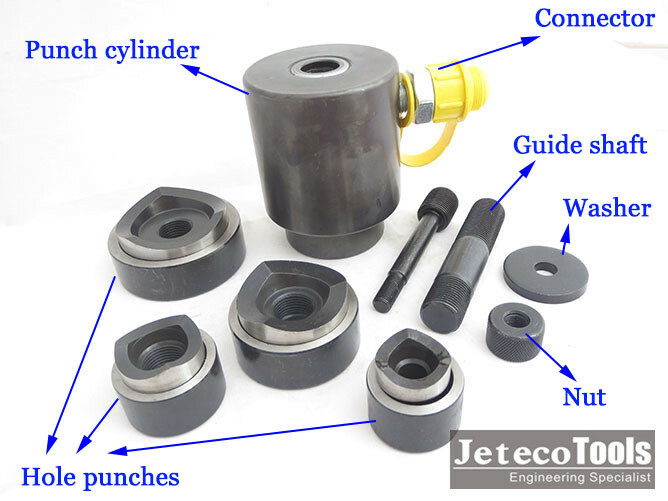 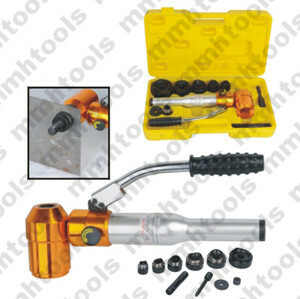 As professional manufacturer, Jeteco Tools offer after sell service all the ways. 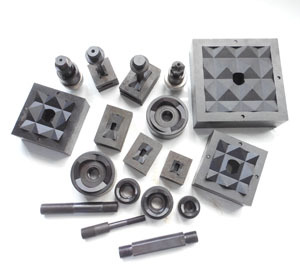 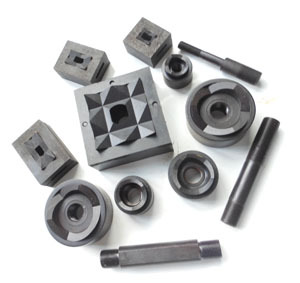 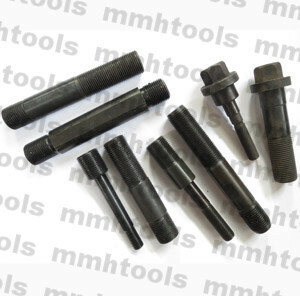 Especially, for hydraulic hole punch driver tools, we offer fully tool parts, like:punch cylinder, hydraulic ram, hole punch set, draw stud, nut and washer, as well as hydraulic hand punch. 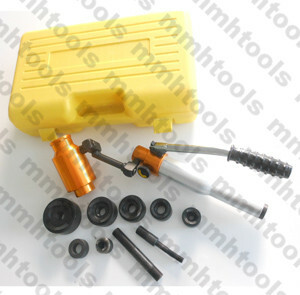 Both round hole punches and square hole punch set. 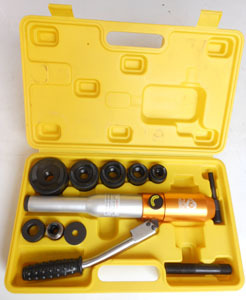 Suitable for SYK-8, SYK-8B, SYK-8A, SYK-15, SYK-18, SYK-50, SYK-100 hydraulic punch driver, and TPA-8, WK-8, WK-8C, TP-8C hydraulic hole punch. 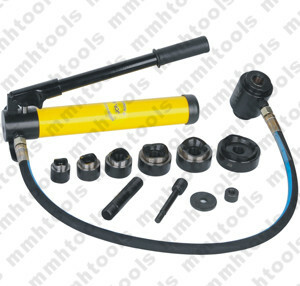 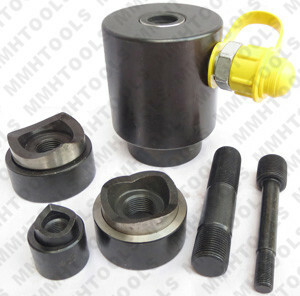 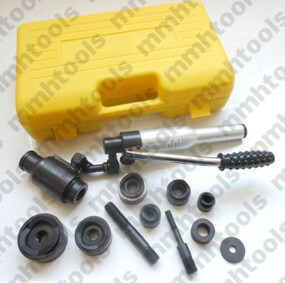 If you just need some parts for your hydraulic punch driver tool kit, or you would like to repair your tool kit, or need some a replacement, you can feel free to contact us for an inquiry.